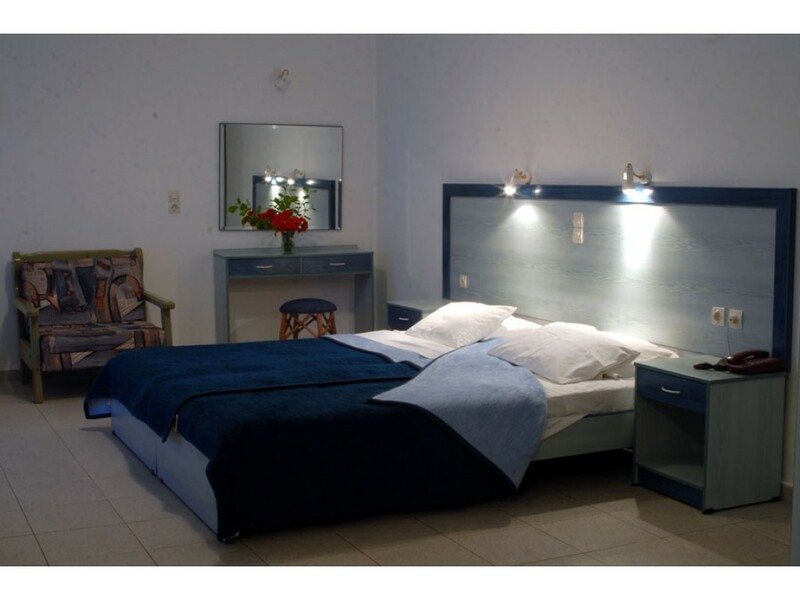 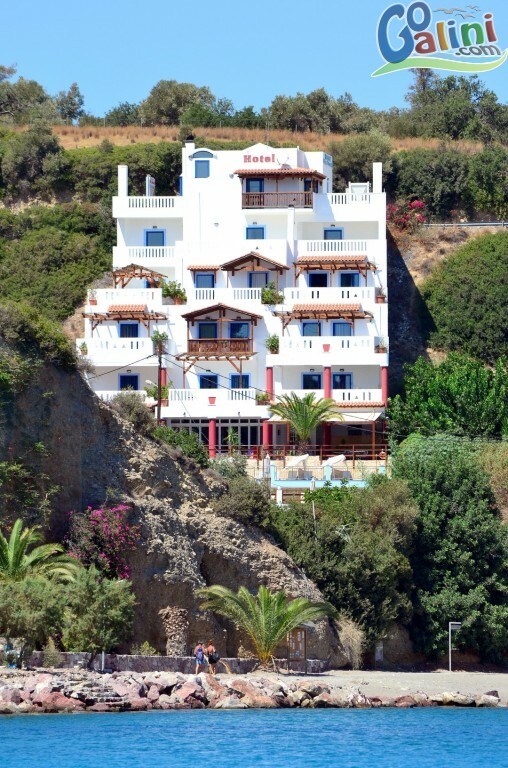 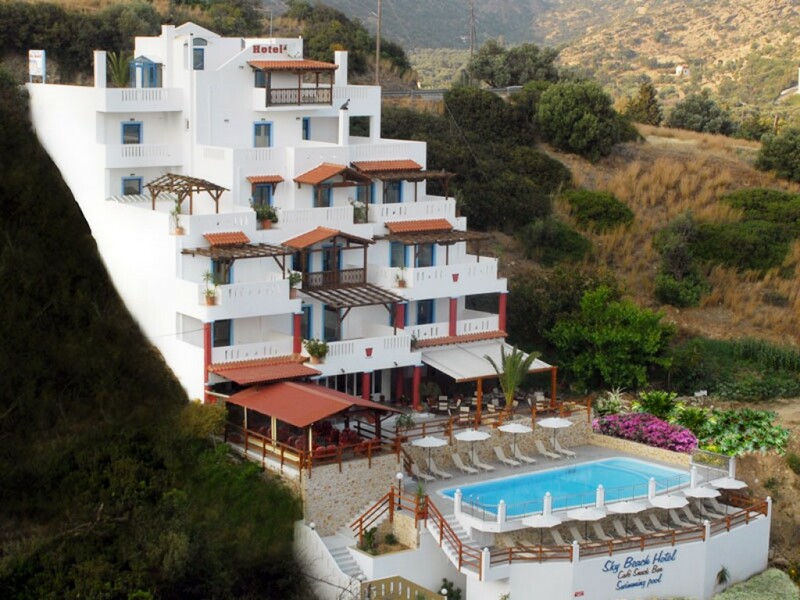 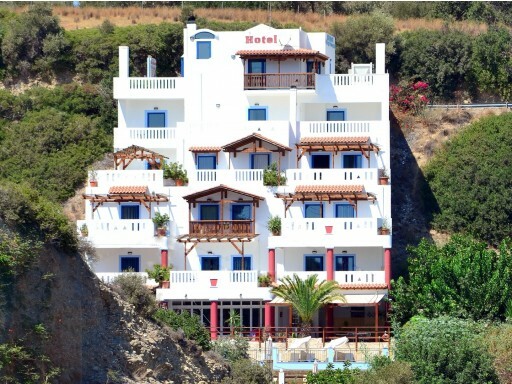 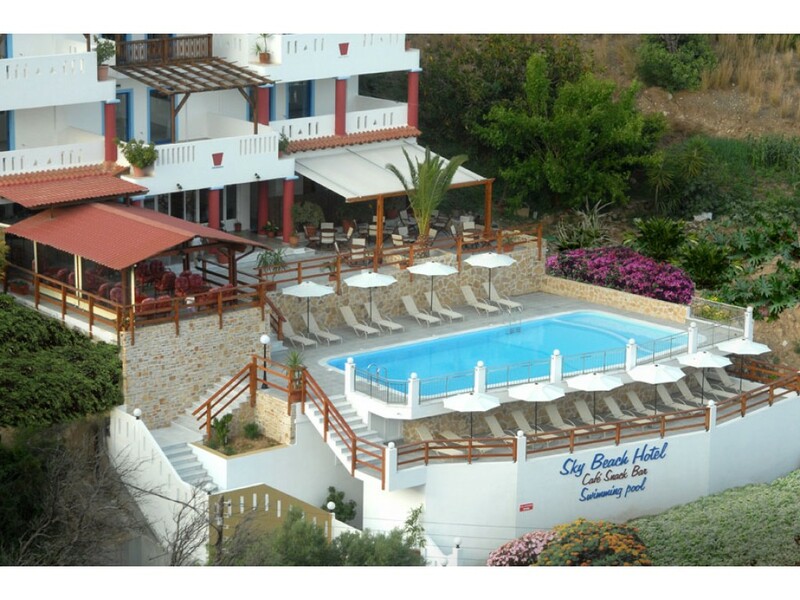 Sky Beach Hotel is located on the beach of Agia Galini on the south coast of Crete and promises a unique vacation. 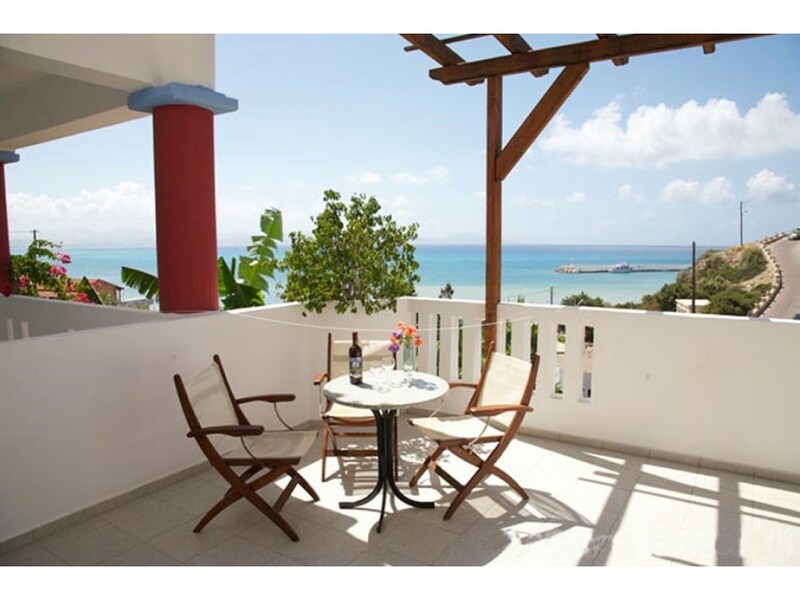 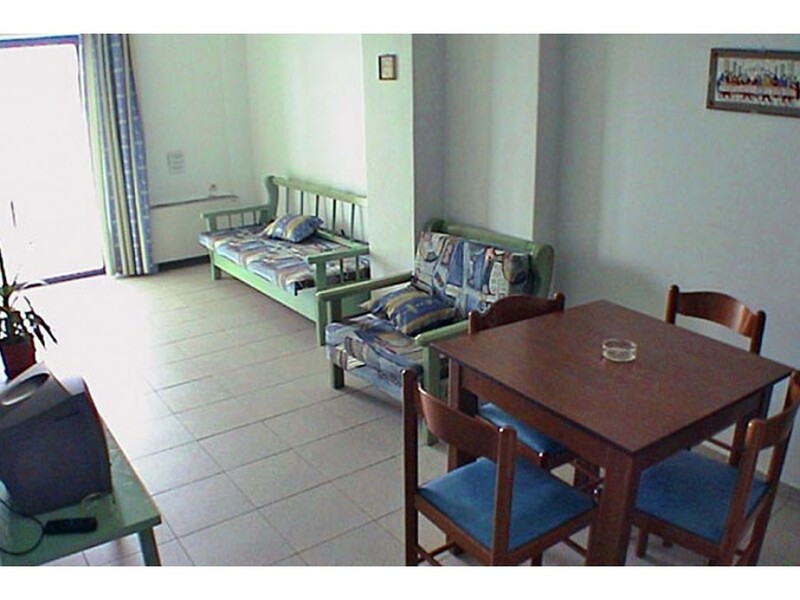 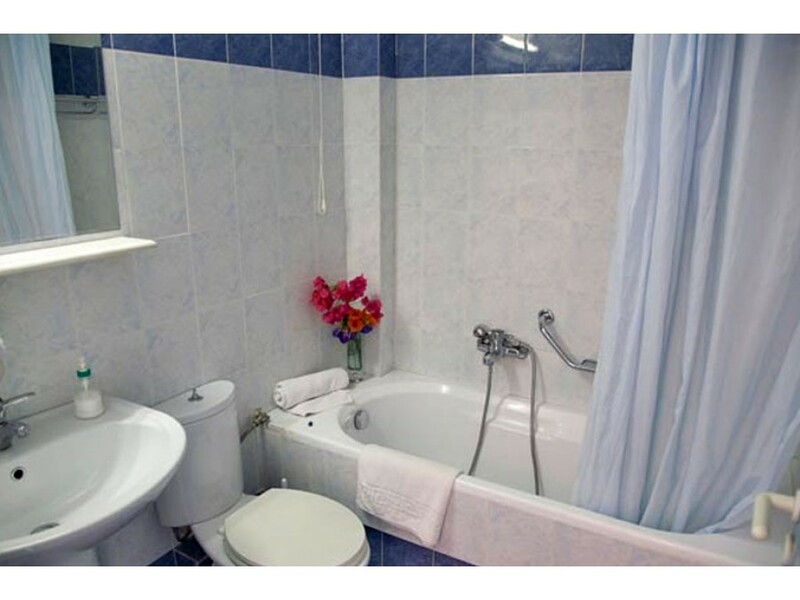 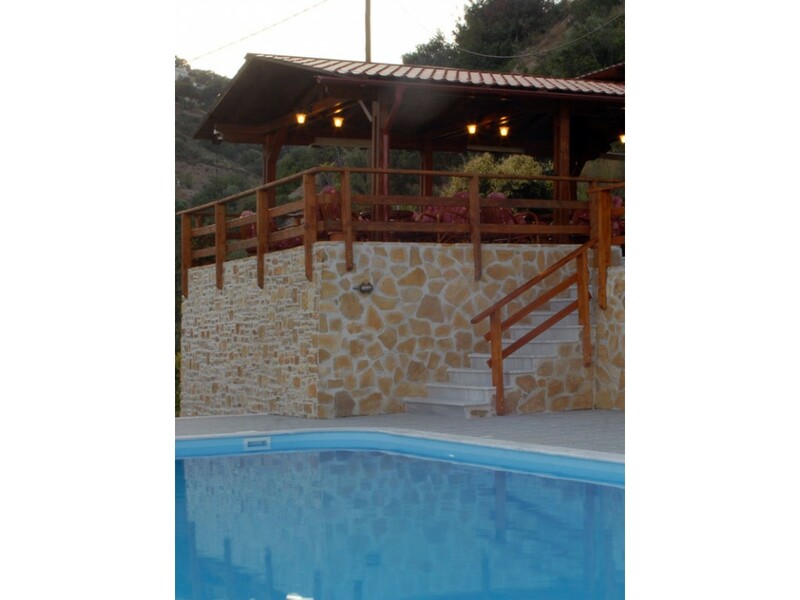 It consists of 14 rooms (studios and apartments) capable of accommodating 2 to 6 people. 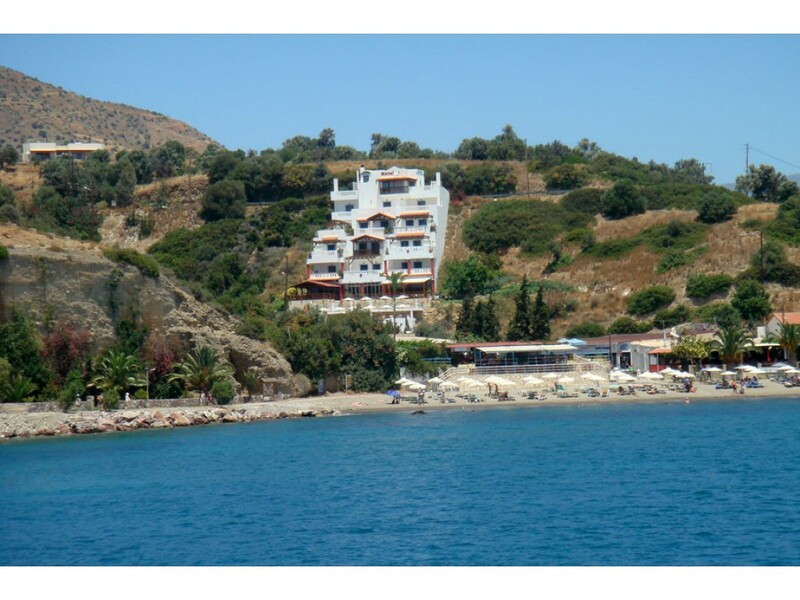 Only a few minutes walk from the center and the picturesque harbour. 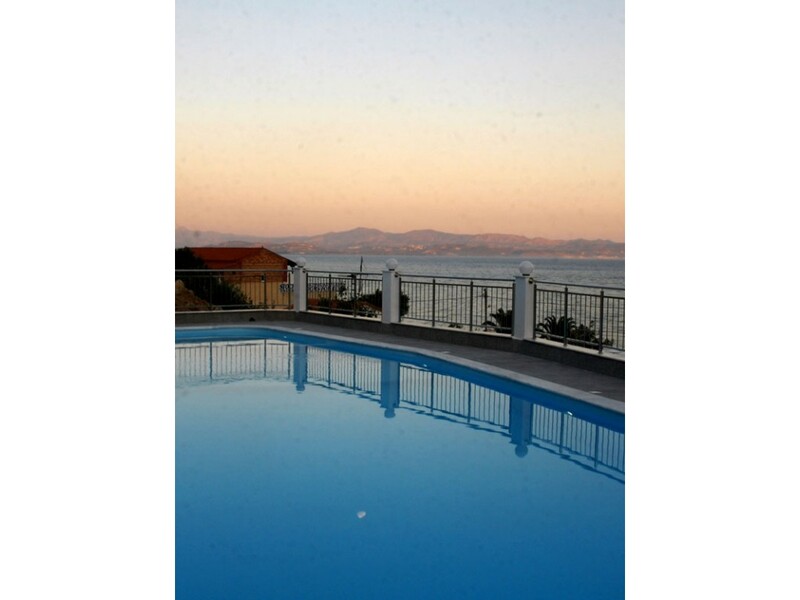 You can cool off in our pool, with spectacular view of the Libyan Sea, while drinking cocktails, fresh juices and some snacks from the cafeteria of the hotel that remains constantly open for you. 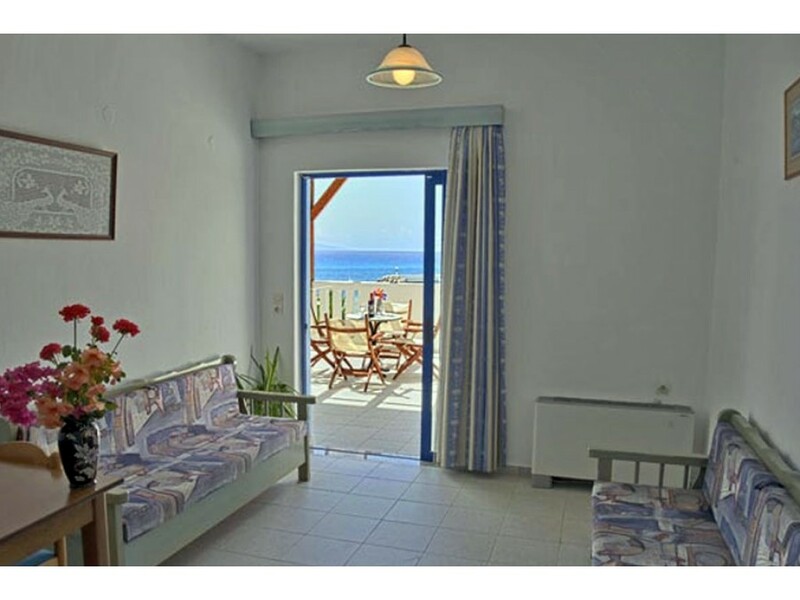 It has sufficient parking space for all our customers and elevator for easy movement of your luggage and facilitate the stay of disabled. 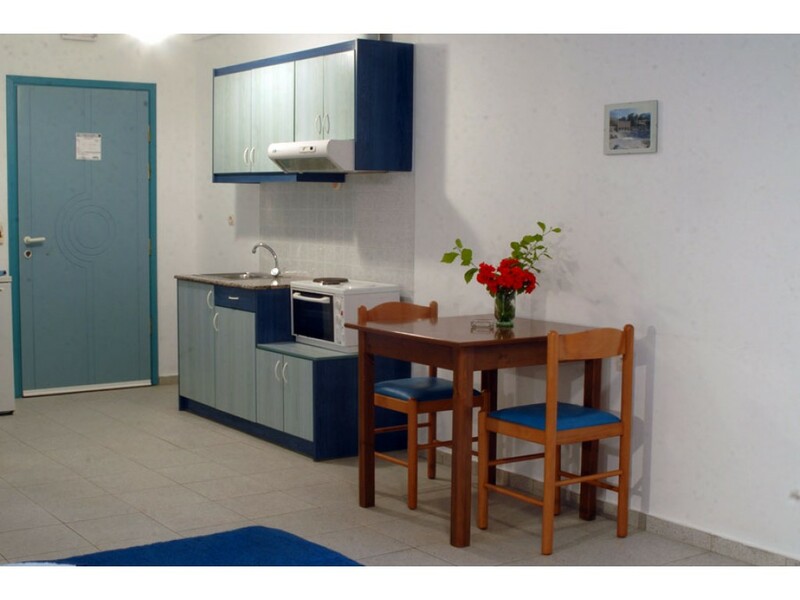 It also provides free wireless internet in all public areas. 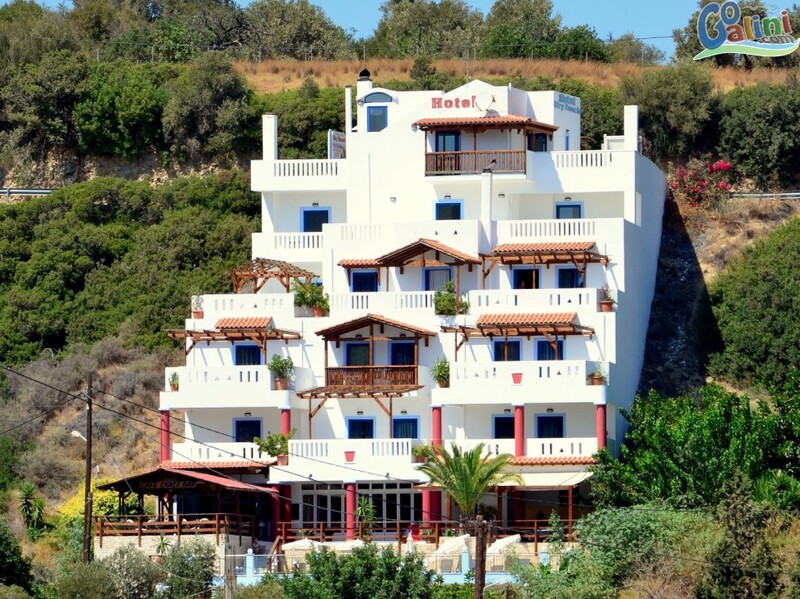 Sky Beach Hotel is open all year and Agia Galini offers an unforgettable vacation during the summer months but is an ideal place for relaxing getaways also in the winter. 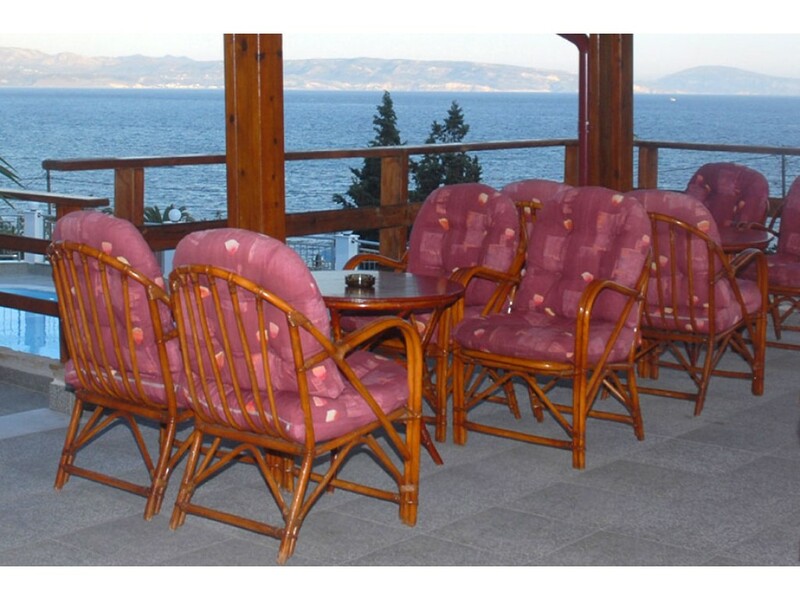 So, don’t waste your time, make your reservation request now! From the moment you get to our hotel, our goal is to make your stay a pleasant experience by showing you the real Cretan hospitality.